Granada was our last stop on our itinerary to the South of Spain. We loved this itinerary with a lot of highlights in just over two weeks. (Madrid, Cordoba, Seville, White Villages, Ronda, Granada). 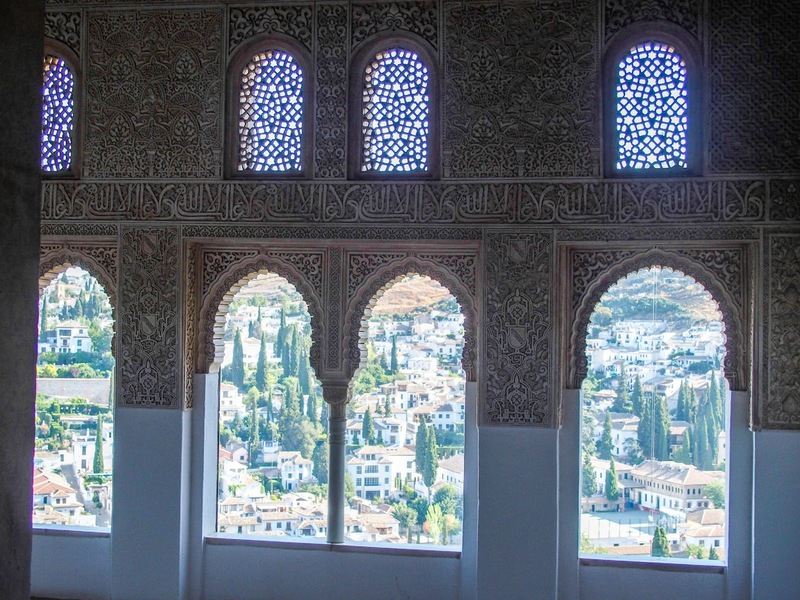 Granada is home to one of the most spectacular works of architecture in Spain and all of Europe-the Alhambra Palace. Alhambra-testament to the powerful Morrish empire. The Alhambra was rebuilt on former Roman ruins and the current structure dates back to the 12th century. The architecture and history combine to form a masterpiece that takes you back in time. Albayzin-take your time to wander through the ancient streets of the beautiful old town area. 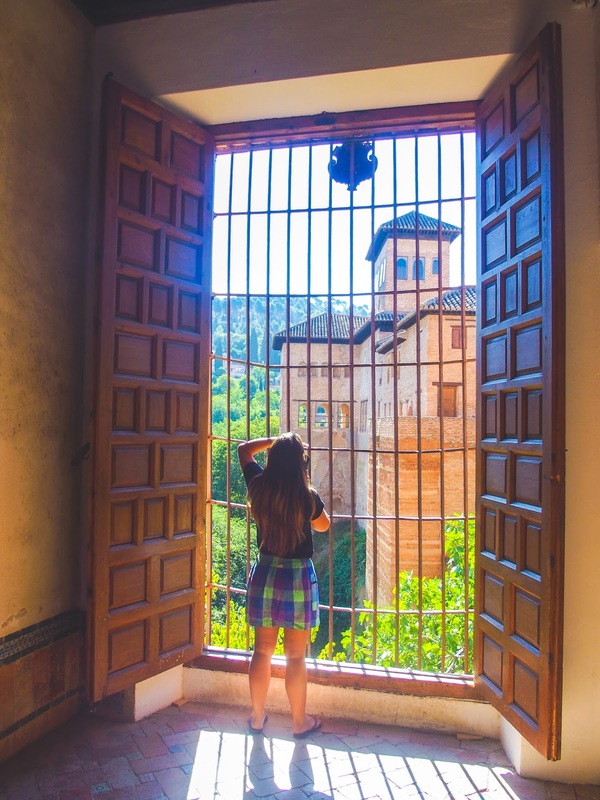 At the top, you can enjoy magnificent views across to the Alhambra. 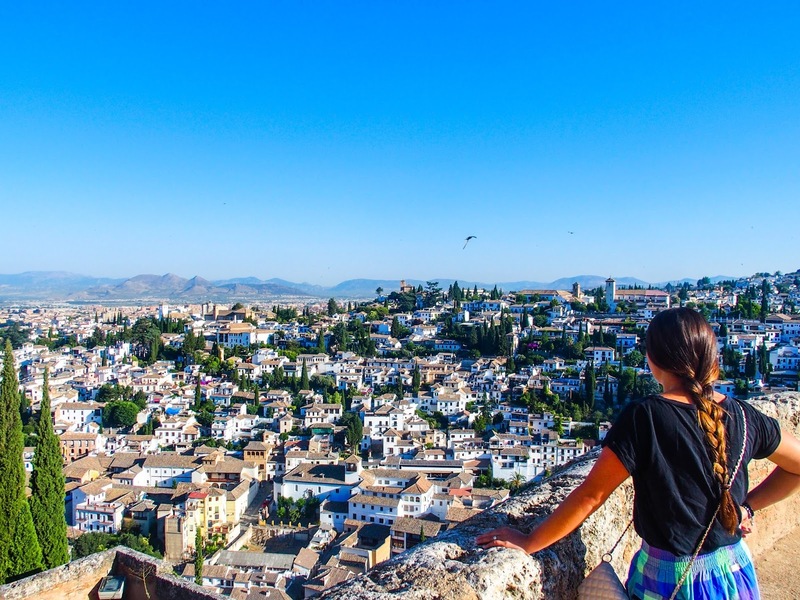 Sacromonte-the gypsy caves also offer impressive views of the Alhambra. These houses built into the hills are cute and very interesting to see. People are still living in them and you can even watch a Flamenco show here. 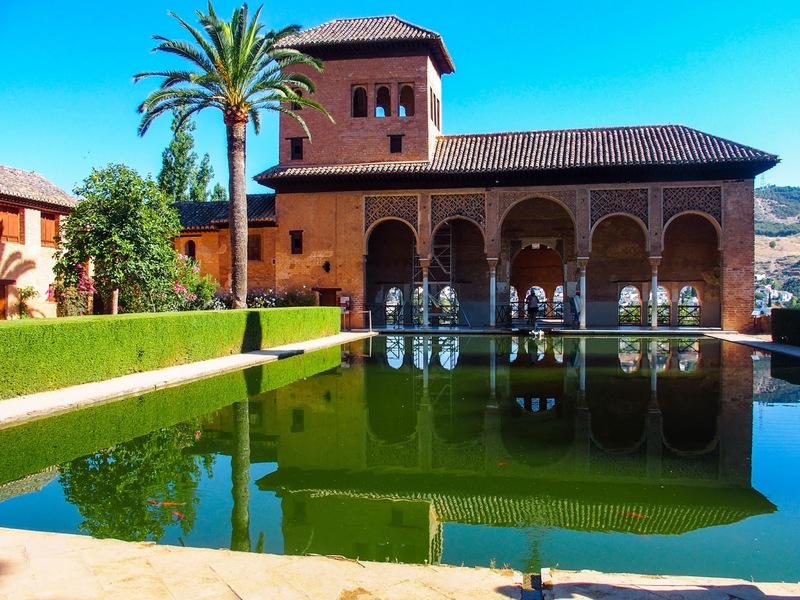 The Banuelo-visit the ancient Arab baths that are one of the most complete and preserved in Spain. You can imagine what it was like relaxing there in the 11th century. Carerra Del Darro-another beautiful walking area that continues along the river. Soak up the atmosphere with the locals and enjoy the public square, cafes, and shops. 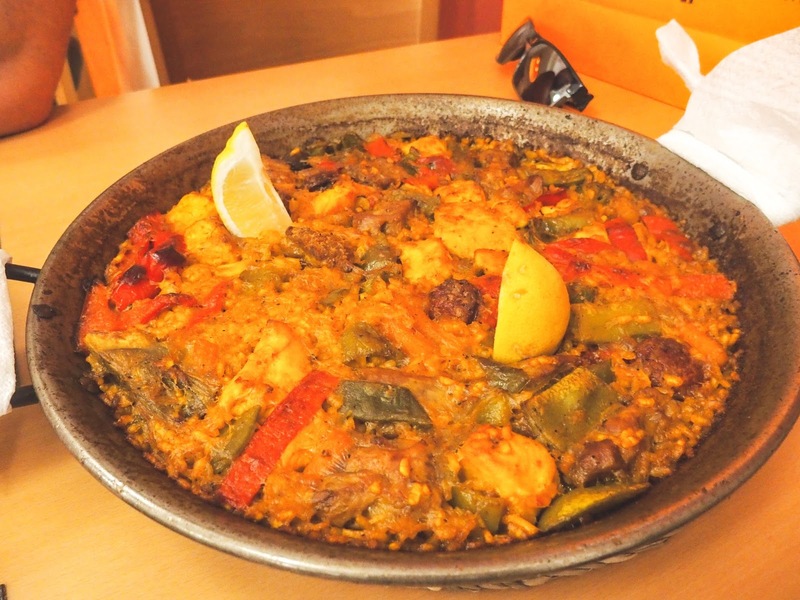 Book the Alhambra in advance! It can book up quickly, especially in Summer. Take your time here. The gardens are extensive and serene. We spent most of the day here. As always with popular sites, try to go as early as you can. Like other areas in the South of Spain, it can get hot. June was fine for us but be prepared for 40 plus degrees in July/August. This is a place to wander. We stayed three nights and other than visiting Alhambra we just enjoying leisurely paces in the different areas. 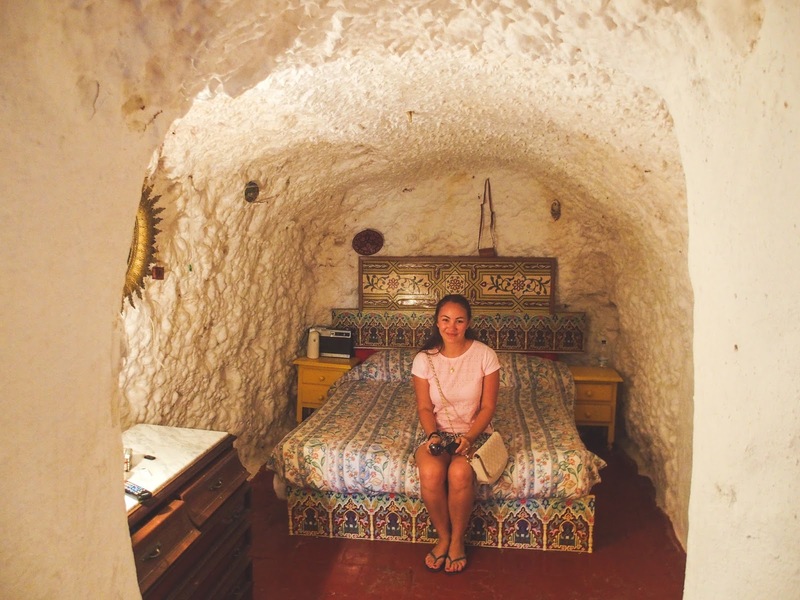 Take a look inside one of the gypsy caves. Many locals are very inviting and you can take a look around for 1 or 2 Euros. The tiny living spaces are fascinating. We found some excellent flight connections from Granada to Barcelona. In general, transportation across Spain is very convenient. Since visiting we have seen photos and had recommendations about the Sierra Nevada mountains. They look spectacular and worth a visit if time permits. Ronda and the White Villages are also close which you can link to Seville. 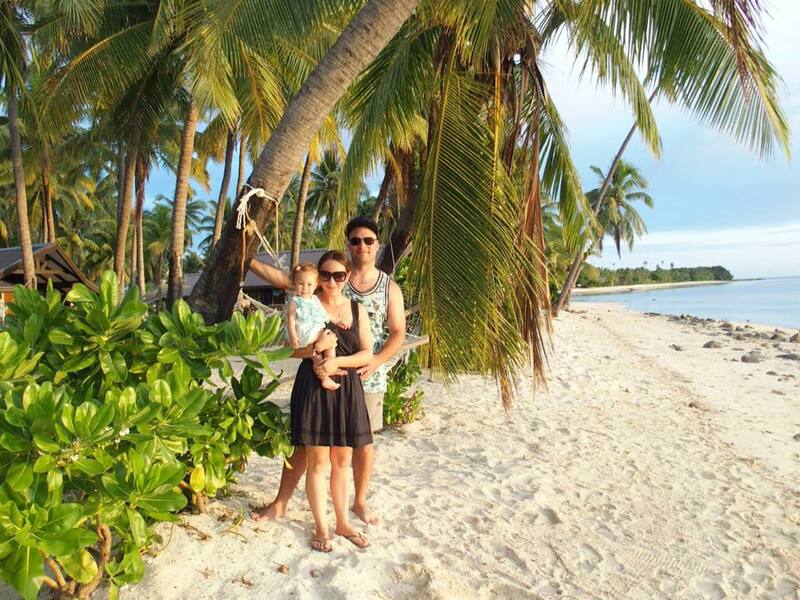 This is one of our favorite areas in the world we have visited. We stayed at Room Mate Leo. It was a cute little boutique that was reasonably priced, with excellent service. They have a few hotels in Spain, we stayed with them in Madrid and were also happy. Lilah wasn't born during this Europe trip. If she was with us there would be a few things to consider. A couple of the areas are on hills and windy. The Alhambra is on a hill with stairs in a few places. A carrier would definitely be useful, there are cobbled stone areas as well. Room Mate Leo wouldn't have the ideal space and facilities for traveling with a baby. We would need to think about the summer heat. The shoulder season would be best as most of the things to do are outside. Granada is a big city we would easily find the essentials for a baby.